Discover our selection of luxury window coverings systems that bring together advanced motorization and control technology and the latest trends in fashionable design. All our products are built to order with commitment to excellence in performance, reliability, and control. With such a large collection of hardware, textiles, and accessories, the possibilities are limitless! 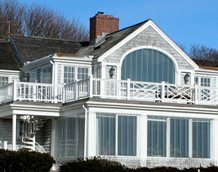 We offer full service support to both Design Professionals and Property Owners. 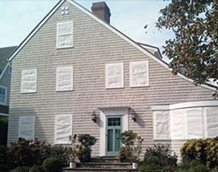 A simple, yet elegant way to cover your windows. 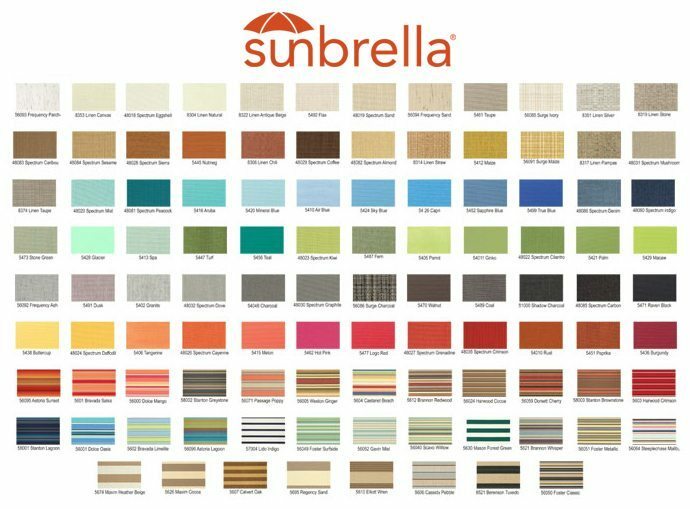 Choose from several different shading fabrics that can filter the light by varying degrees, allowing you to reduce glare and save energy costs. 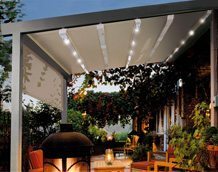 All our shades can be operated manually, motorized, or integrated with your existing home automation system. 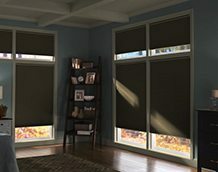 Block natural light from interfering with your sleep with our blackout shades. Choose from a variety of different fabrics. 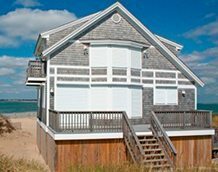 Embrace green design and consider woven wood shades for a clean, natural look. 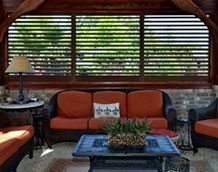 Choose from several distinct styles in a wide variety of natural, bamboo and grass materials. Fine leather finishes create a rich texture and color palette for otherwise traditional venetian style blinds. These leather blinds will add a unique appearance and masculine accent. 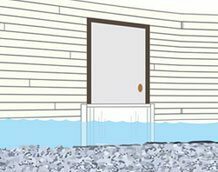 Improve the energy efficiency of your home. Choose from a wide variety of materials, including light-filtering and blackout options. Single and double cell sizes available. 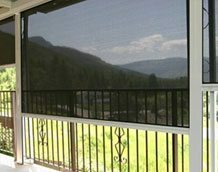 Great for covering wide areas or as a privacy screen, gliding panels stack to the side, conserving space. Made to order. Available in a variety of light-filtering and opaque fabrics. 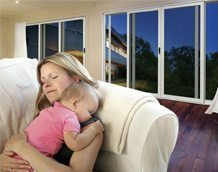 Improve the insulation of your home with cellular shades. They work by trapping air in the cells of the shade. In addition, they act as light filters, allowing some natural light to pass through the shade. Give the top of your window treatment a clean, elegant finish. Choose one of our unique designs to give your shade or blind a clean, finished look. Shade, available in hundreds of gorgeous styles. Once you have chosen the right shade or blind for your room, the next step is finding the perfect fabric. An indoor window treatment can be a way to add a burst of color to your space, blend in with your interior design, or serve a more functional purpose. No matter what you require, our selection of fabrics and materials will provide the perfect solution! Ask one of our product specialists about our wide variety of materials. 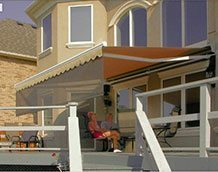 All our shades can be operated manually with either a crank operated or chain operated roller, motorized, slow rising spring loaded, or integrated with your existing home automation system.